Made in Austria from titanium, weighing only 11 grams on average! 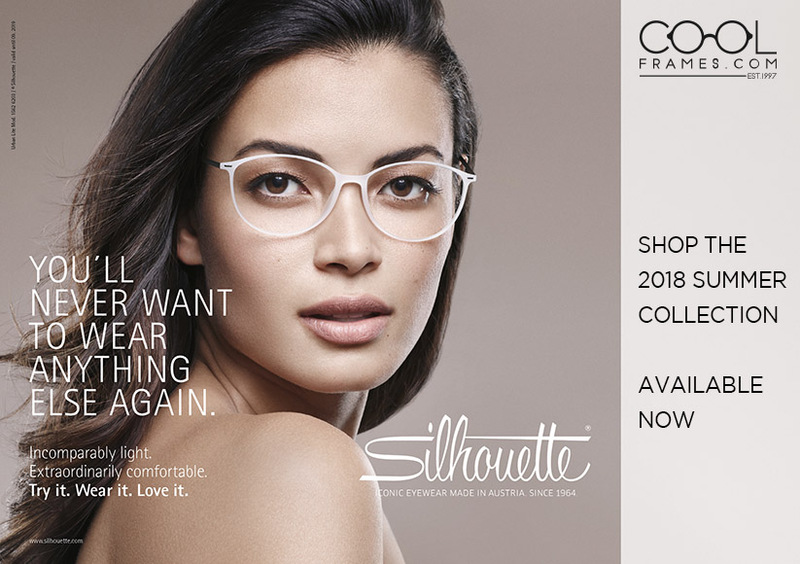 Their rimless and screw-less design feels like you aren't wearing glasses at all! Complete your look with the perfect pair of L.A.M.B. eyewear by Gwen Stefani. As always, CR-39 plastic lenses are free with any frame purchase! Find the perfect frame for your perfect look at the guaranteed lowest price! Plus, prescription lenses are an instant 50% off with your frame purchase! Now offering FREE DELIVERY to the United Kingdom on all orders of sunglasses, eyeglasses, lenses, and goggles over £35. Discounted delivery of £7 is available for smaller orders. If you are not 100% satisfied with your purchase, neither are we. Your item may be exchanged, or returned with no hassles. Please view our return policy.